CSV Table Pro for BlackBerry is a spreadsheet-style file viewer and editor for Comma-Separated-Value (CSV) files. 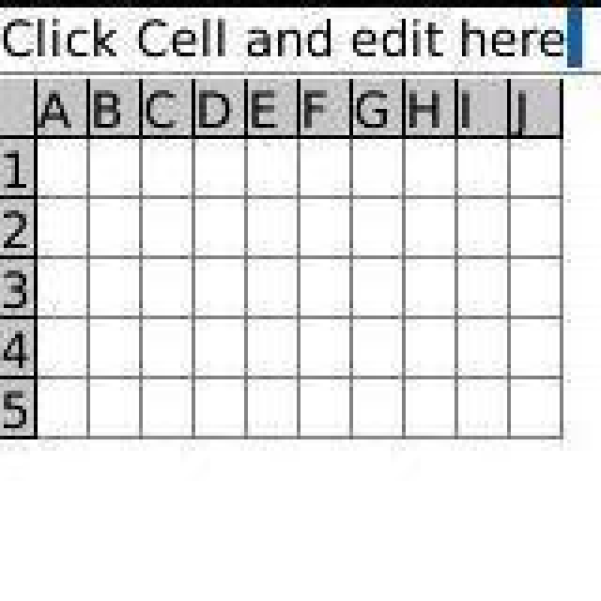 As there is no built-in application in BlackBerry to handle CSV files, this application fills the gap for people who have special needs in CSV files, even large-size files. It provides a graphical user interface (GUI) which is optimized for CSV file management in BlackBerry environment. Now users can manipulate CSV files with their handset, rather than relying on converters or PC systems. This application improves users’ BlackBerry experience by providing a useful feature. Trial/Lite version is free but has limited functionality. CSV Table Pro for BlackBerry is integrated with BlackBerry Messages, BlackBerry Browser, and BlackBerry® Media Explorer. BlackBerry users can open, view, and edit CSV files directly from these applications. If you need more information please contact the developers of CSV Table Pro (Aligned Data), or check out their product website.